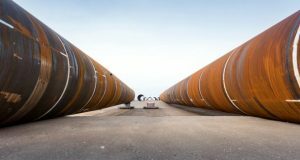 On 29th September, the Dutch Minister of Economic Affairs, Henk Kamp, officially opened Sif’s new assembly and coating facility at the Maasvlakte 2 terminal in the Port of Rotterdam. 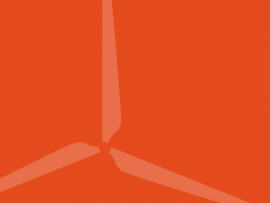 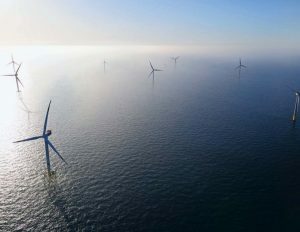 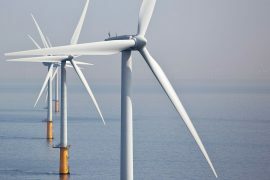 E.ON will protect all 60 steel foundations of the Arkona offshore wind farm in the German Baltic Sea with a special anti-corrosion coating developed in cooperation with Rambøll Germany and in coordination with the relevant authorities. 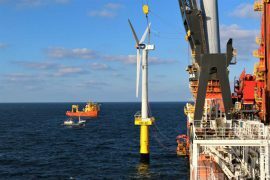 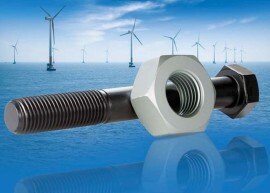 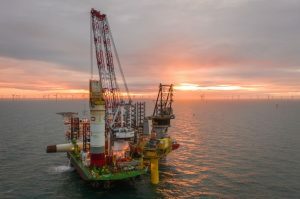 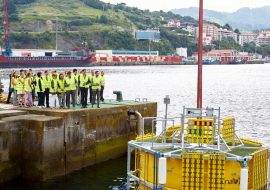 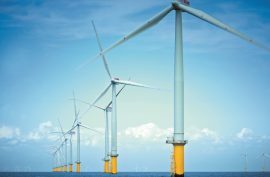 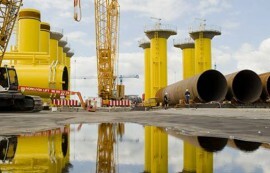 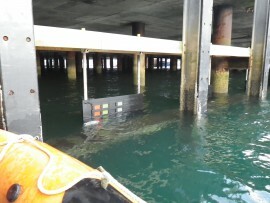 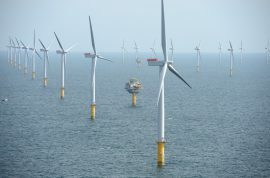 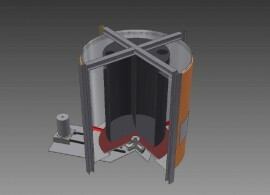 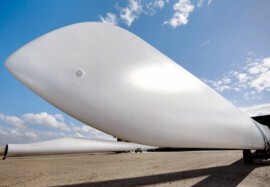 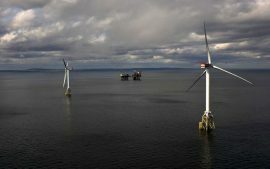 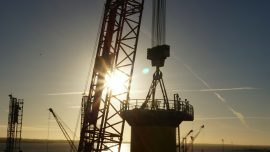 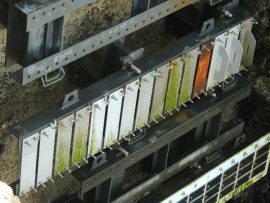 An aluminium-based coating for offshore energy installations, developed under the EU-funded ACORN project and is said to provide better protection and to be more environmentally friendly, has reached commercial stage. 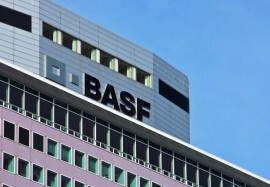 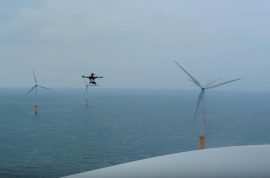 AkzoNobel, DroneOps and Barrier Group have partnered to develop drone technology for remote inspection of offshore wind farms as well as ballast water tanks on ocean going ships. 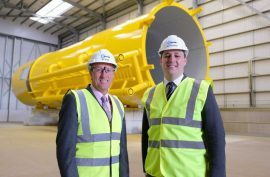 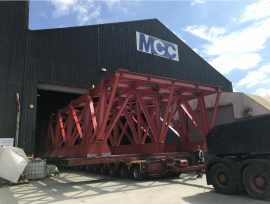 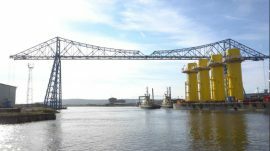 Wilton Group has opened a GBP 3 million coatings facility for offshore wind turbine components at its Port Clarence Base in Teesside, UK.